Make Up For Ever never ceases to impress me - they are definitely top-notch in the cosmetic industry and are always one step ahead of other brands when it comes to developing innovative makeup products. I always look forward to learning about their new releases, and after attending their preview event for the new year, I was most excited to try their NEW Ultra HD Invisible Cover Concealer*. I'm a big fan of their well-loved Ultra HD Invisible Cover Foundation, so I had really high hopes for their newest Ultra HD addition. Is it just as amazing as it sounds? You've come to the right place to find out! 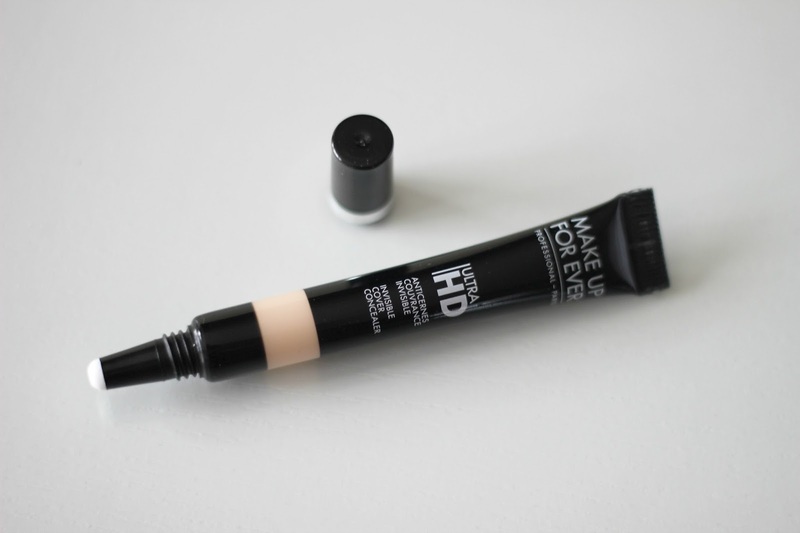 The Make Up For Ever Ultra HD Invisible Cover Concealers are split into two categories containing 5 shades each. 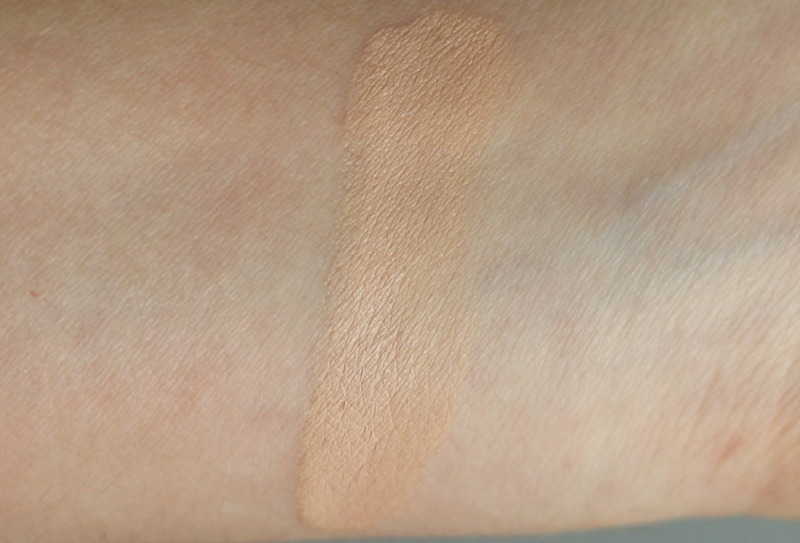 The first category, correcting, works to cancel out darkness of under eye circles as well as any kind of discoloration thanks to its pink undertone while the second group, concealing, fades imperfections and brightens the under eye area with its yellow undertone to make you look more awake. Since my imperfections are more of a problem than my under eye circles, I opted for the concealing shade in Y23 Ivory, which is suitable for light to medium skin tones. Created for you to look flawless behind a 4K camera lens, these new concealers also make application effortless and are long-lasting. The dome-shaped nozzle makes it easy to directly apply the product to the skin without making a big mess. While the tube may look miniature (7 ml or 0.23 fl. oz. ), don't let it fool you because you only need the tiniest amount - as in, just a dab and you're more than good. The coverage is also very impressive, hands down one of the best I've ever come across. If you thought the MAC Pro Long Wear Concealer concealed like a dream with just a small squirt, wait until you try this one. One thing to remember is that setting the Ultra HD Concealer with powder when used under the eyes is necessary or else it can crease quite a bit. The first time I didn't think of setting it with powder and it creased on me within the first hour. I'm not sure why because it is not particularly thick or heavy - it might have to do with one of its ingredients, key ones being green algae, amino acids and Asian berry. 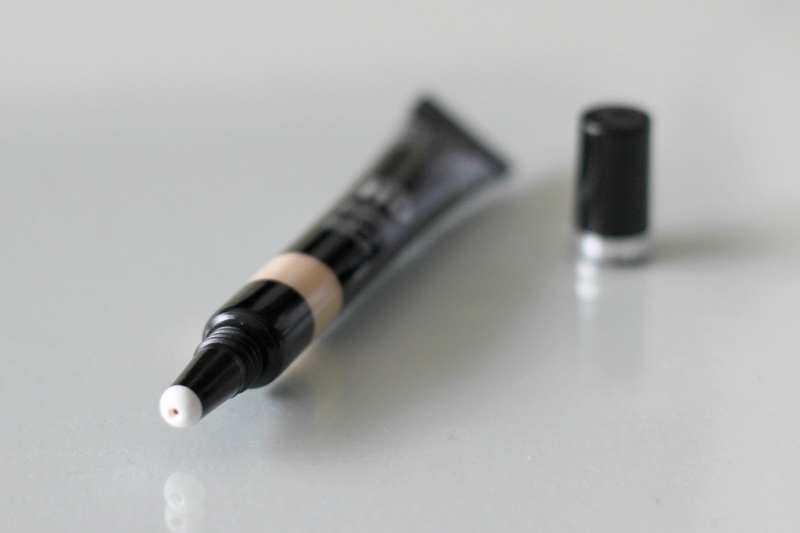 If you are looking for a high coverage, ultra long-lasting concealer, this is the one for you. The NEW Make Up For Ever Ultra HD Invisible Cover Concealer retails for C$32.00 and is available at Sephora both in stores and online. I'm soooo excited to try this! 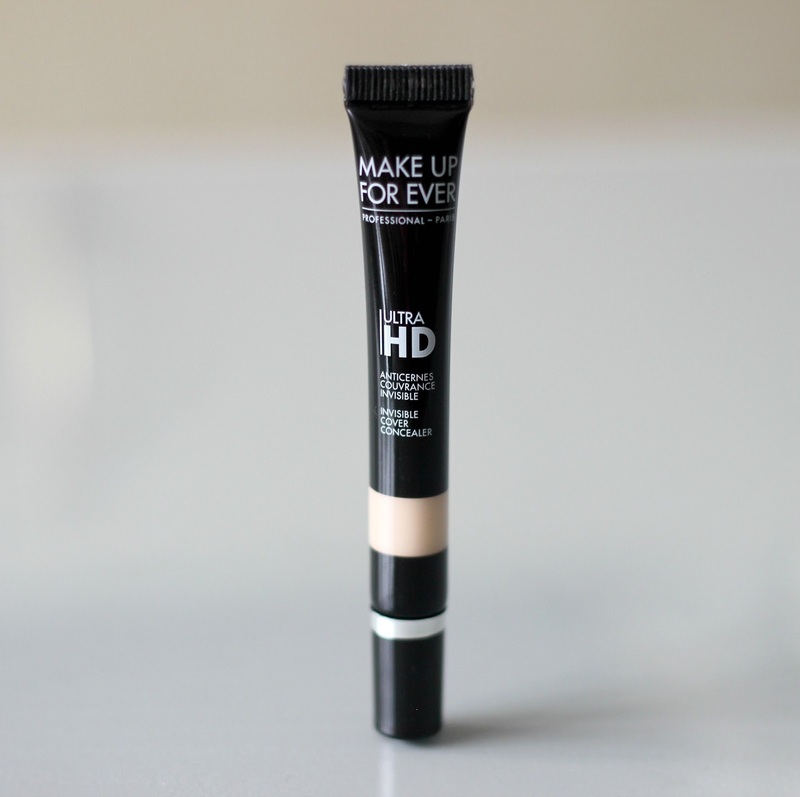 I just picked up the HD Foundation in the stick form and have been loving that! Seems to be best concealer,.. I hope it is available in my country too,... Thank you for the review,..
Everyone on Youtube is raving about all of the new MUFE products so I always love reading genuine reviews! Meh, a concealer you have to set, nothing new, but it does look beautiful on you! Thanks for the honest review, I'll probably pass on this because I can't do anything too thick on my under eye, bummer! I use the same shade as you! Love the finish of this one! Looks like a nice concealer!